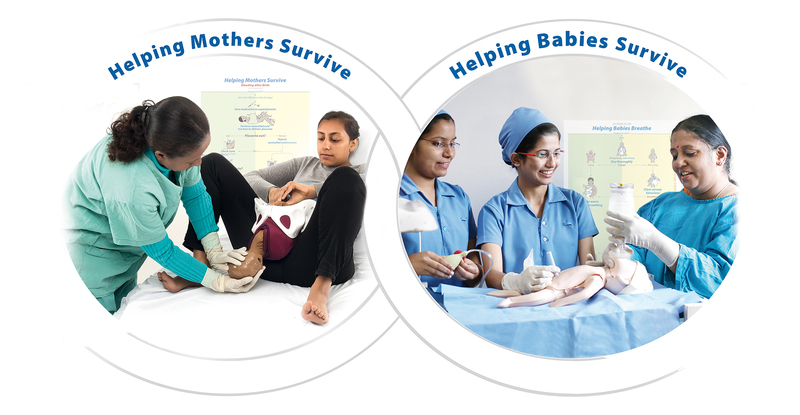 We work closely with partners to develop simple, durable, culturally adaptable and affordable products, and design programs to educate on life-saving skills. Working to supply relevant, innovative and life-saving solutions for our partners' and user’s needs. We are an innovative and dynamic group of people coming together for a shared mission. 99% of Day of Birth deaths occur in low and middle income countries. The Sustainable Development Goals developed by the UN targets each country to have a maternal mortality of less than 70 per 100,000 and a neonatal mortality of less than 12 per 1,000. To support this vision, Laerdal Global Health provides its products and programs at a not-for-profit price. Laerdal Medical is one of the world's leading providers of healthcare training solutions, dedicated to helping save lives. For more than 50 years, healthcare providers and educators have trusted Laerdal Medical to offer solutions that help improve patient outcomes and survival. Laerdal Medical is a sister company to Laerdal Global Health. The Laerdal Foundation supports research of best practices and practical implementations in acute medicine. To date, the foundation has supported 1 800 international research projects with more than 40 million dollars in funding. Through 2020, 50% of the annual appropriations is earmarked for research projects related to Saving Lives at Birth.